Wattpad has just unveiled a new program that will leverage their most successful writers and contract them out to brands. This is the thought process behind Wattpad Stars. 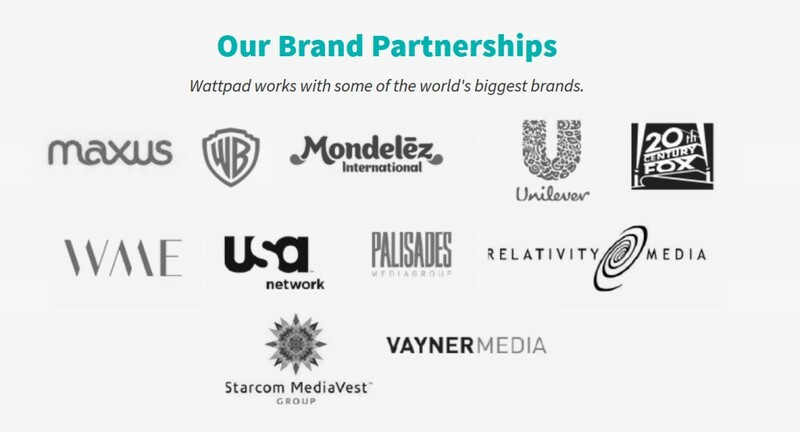 Wattpad has established relationships with some of the worlds top media companies, such as Warner Brothers, 20th Century Fox and USA Network. Whenever they need an entry level writer to do something, they contact Wattpad and they recommend one of their writers. The company refused to divulge how much money they were getting paid on behalf of media conglomerates and what type of revenue system the authors were getting. They also never made it clear whether the author was doing freelance work, or if Wattpad had their hands all over the deal.